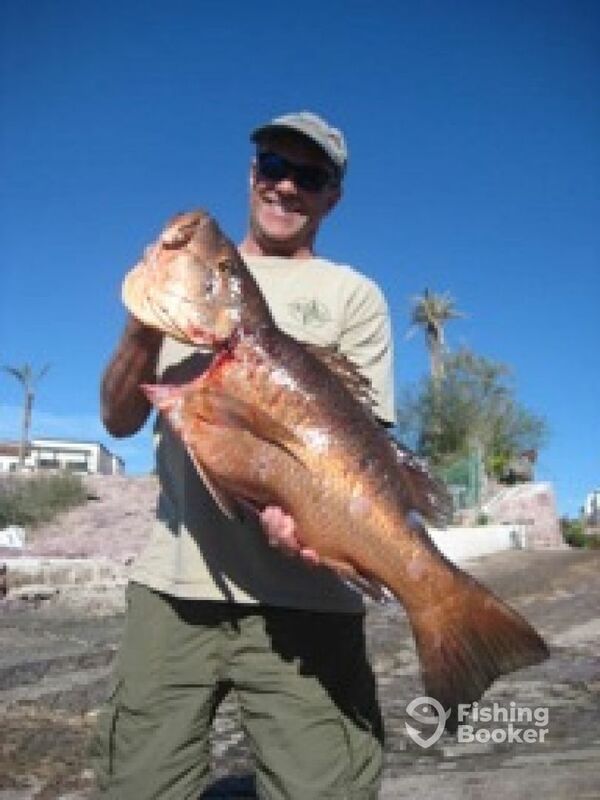 La Paz is fantastic right now with wide open Dorado fishing and incredible yellow tail too. Seabass, snapper and sierra Mackeral too. We have eight boats yesterday all catch limits by midday and dorado were seriously fun with double and triple hook ups. 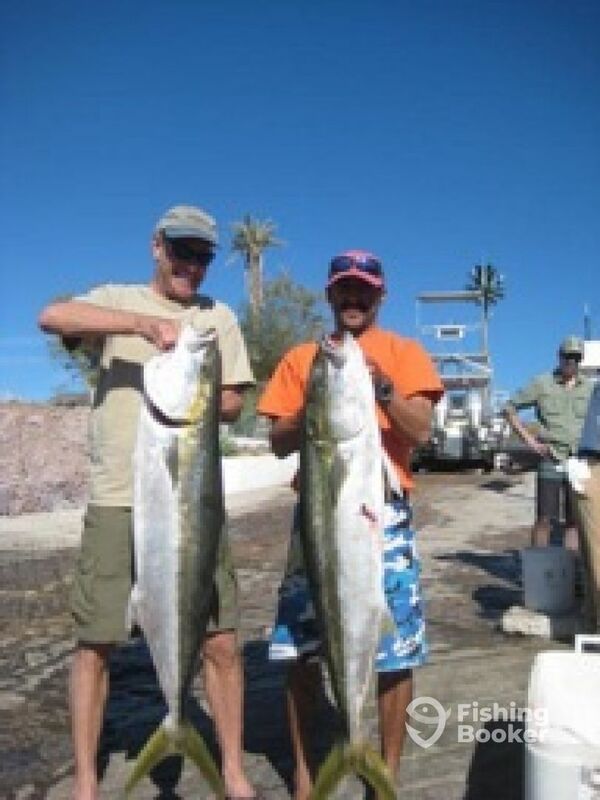 Yellow tail were a great battle and challenging with sizes from 20-45 pounds.